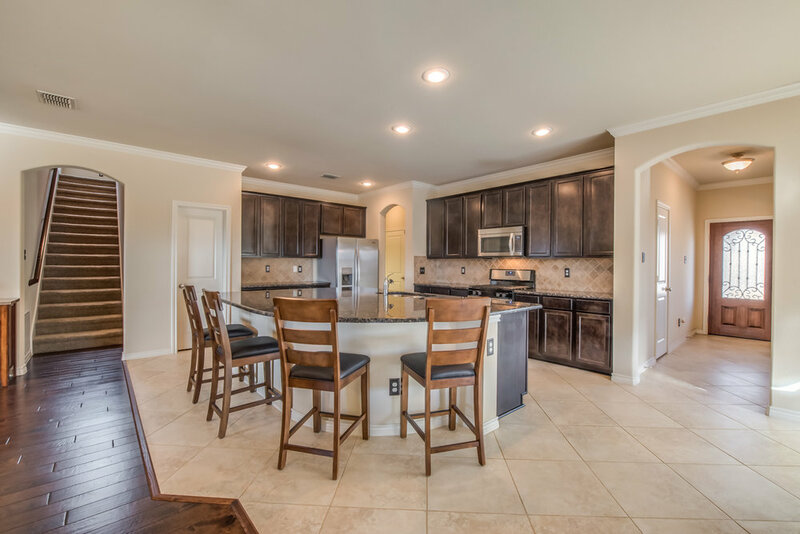 Beautiful home right off the 10th green in the Southern Oaks Golf Club Community! 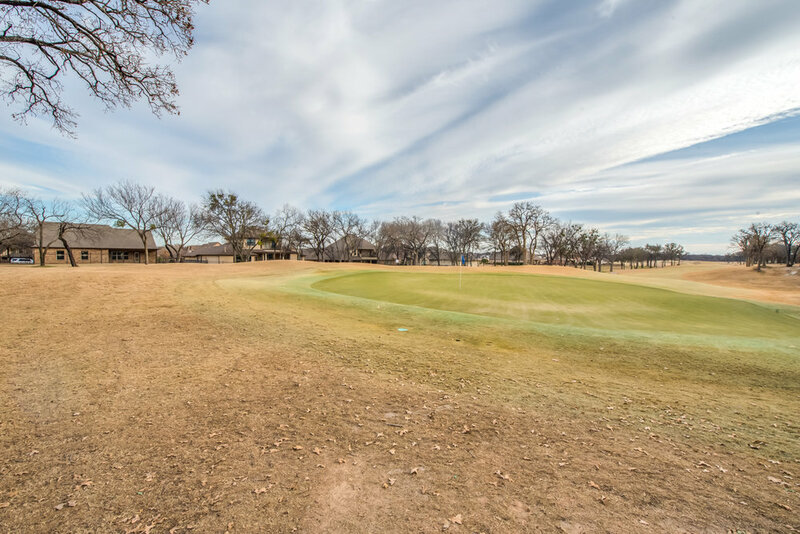 Enjoy the golf course views every afternoon on your covered patio, and walk or ride your bike along the golf course path from your backyard! 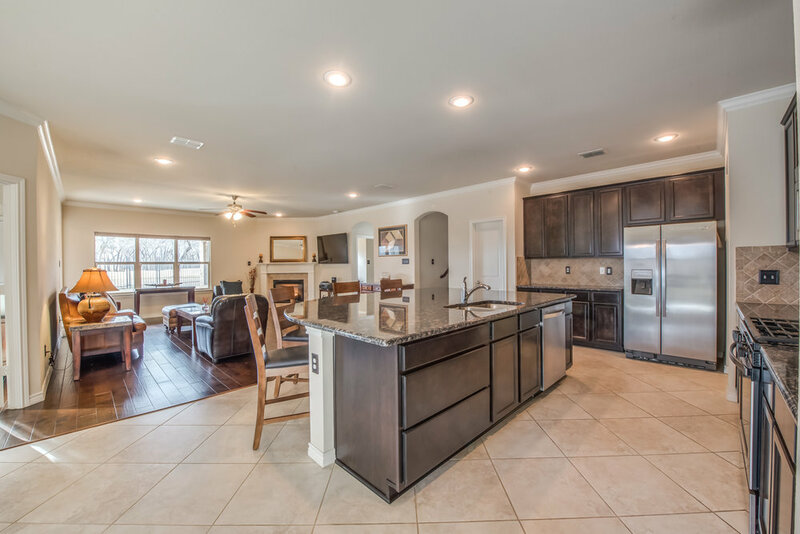 This home features very large granite eat in bar in the kitchen, perfect for entertaining, eating right at the bar, or creating amazing meals with endless counter space for your food prep. 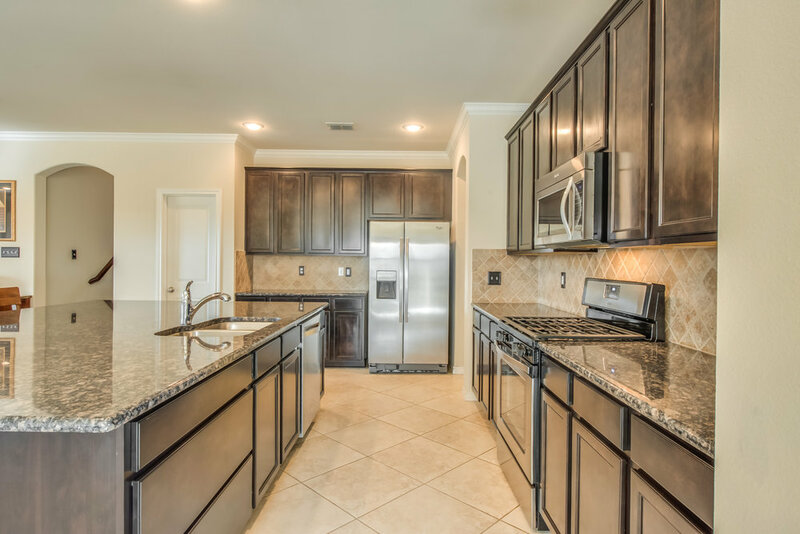 Whirlpool gold series stainless steel appliances, espresso stained cabinets with tons of storage in the kitchen and walk in pantry. 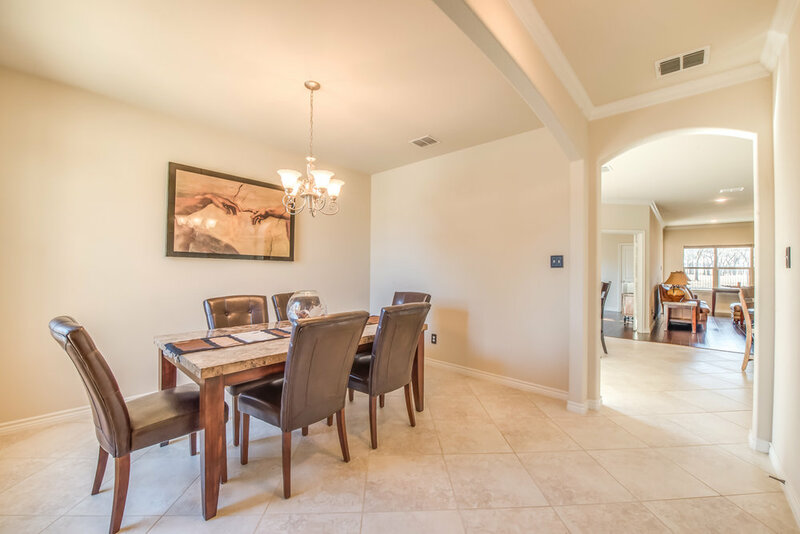 Large breakfast nook and separate formal dining. Ventless gas fireplace heats downstairs in no time! 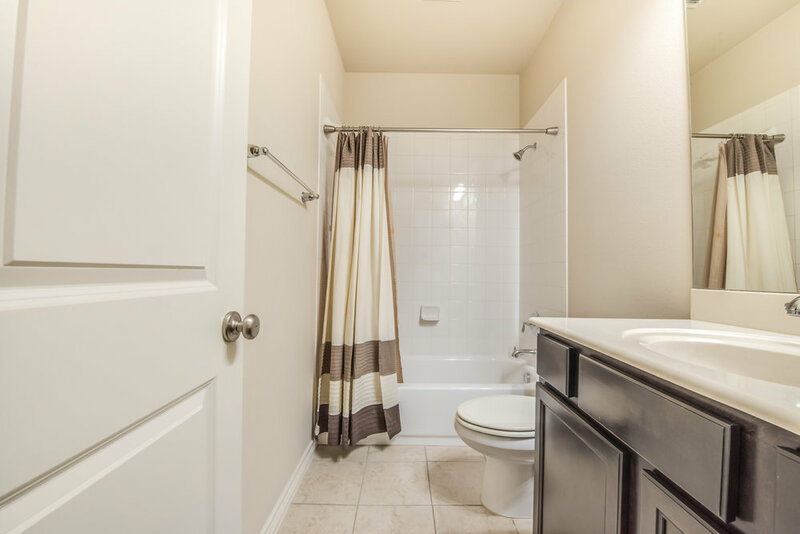 3 bedrooms down and guest room and bathroom upstairs. 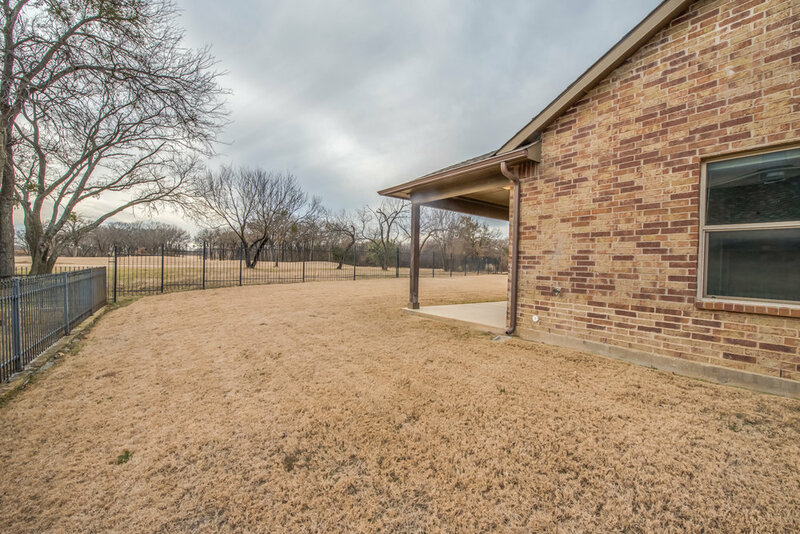 Oversize garage w storage room for 3 cars or your golf cart! 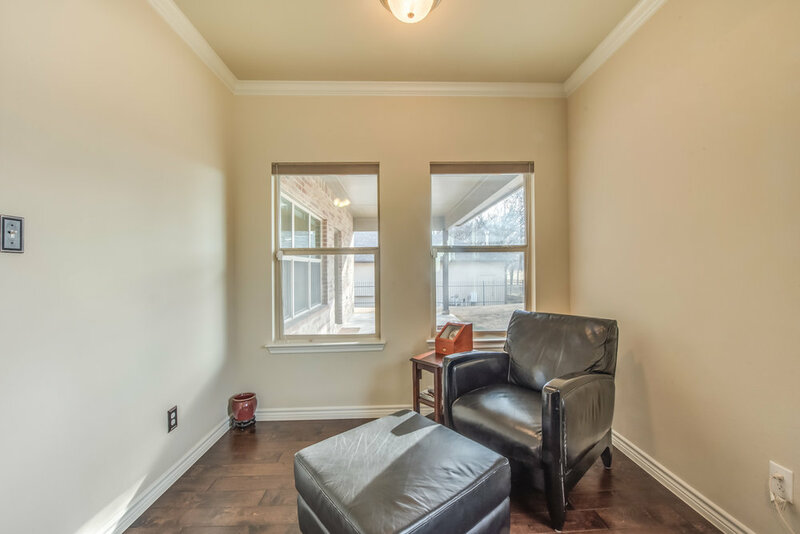 Great sitting area in master, huge tub and dual sinks and dual closets in master bath! 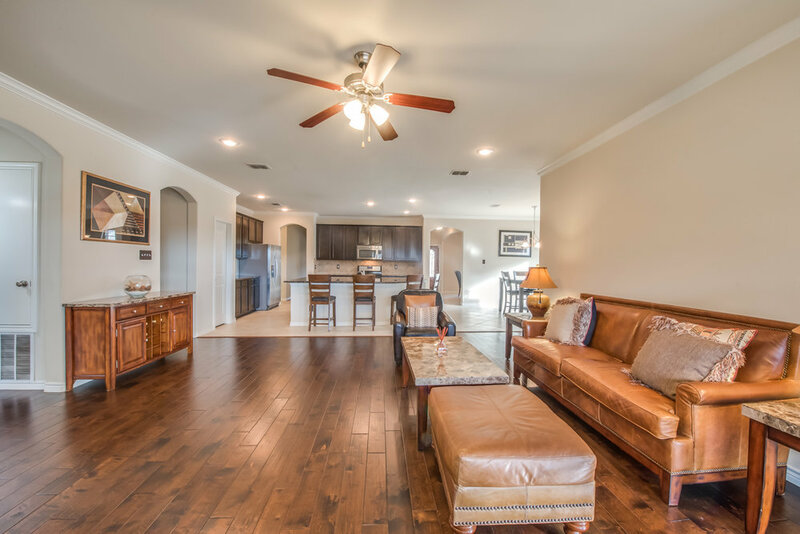 From the moment you walk into this home, you will feel like you are entering a brand new build. 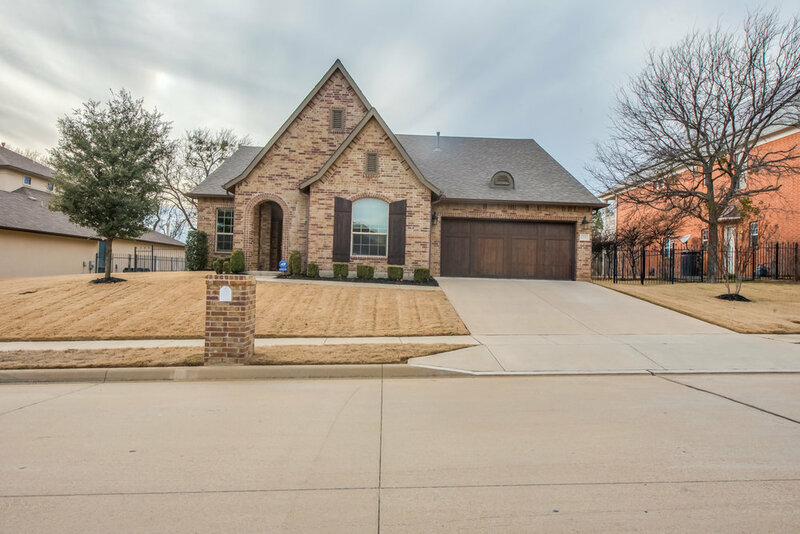 This one owner home has been meticulously cared for and maintained and it shows! 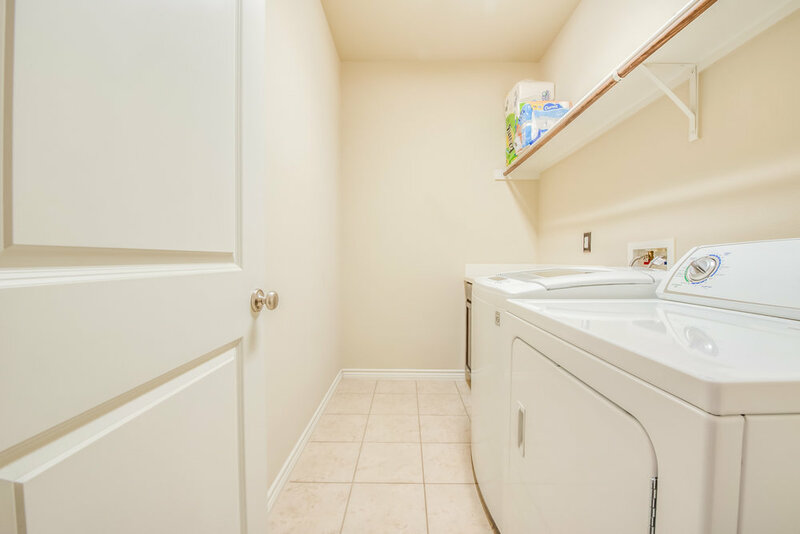 10 year structural warranty will transfer to new owners. 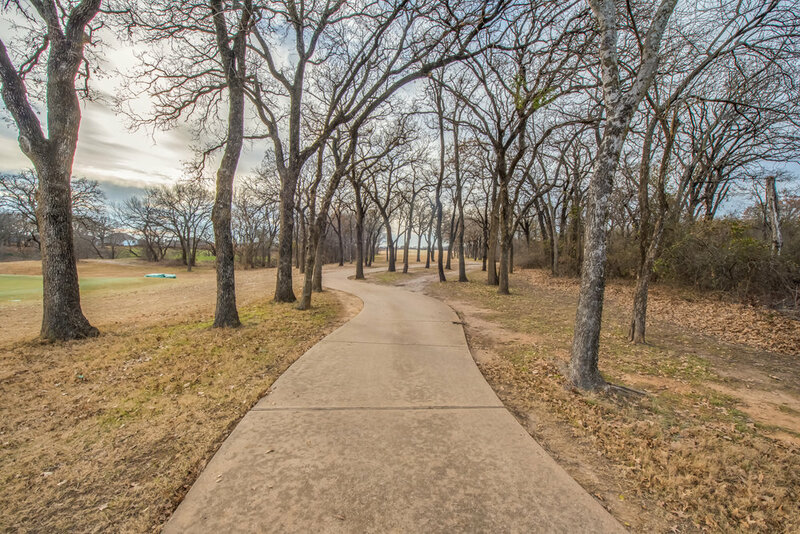 Home is located just a short drive from downtown Fort Worth, for an easy commute, while enjoying the acclaimed Burleson ISD.